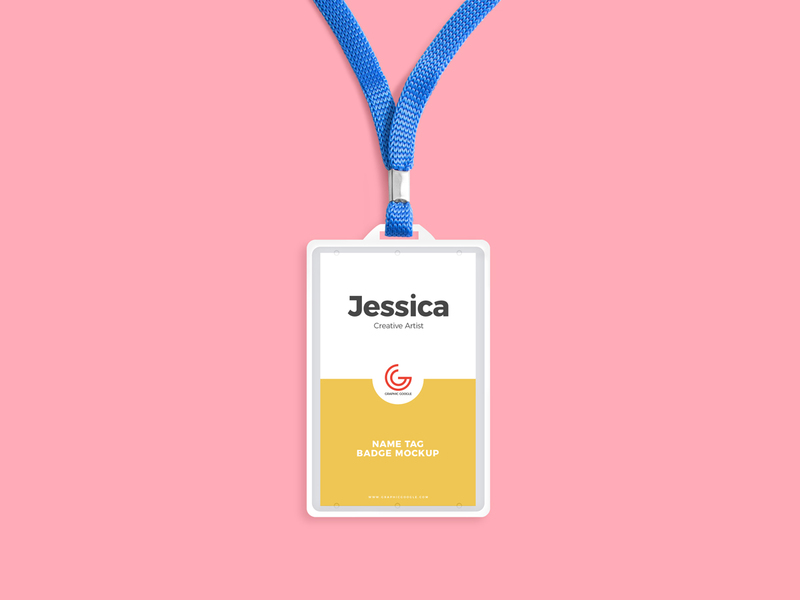 Today i am going to share with all designers very unique Free Office Name Tag Badge Mockup PSD. This free mockup is designed in PSD format in such a way that you can make changes according to your requirement. Get the desire result via smart-object layer. Feel free to use it and must watch our all free mockups for your design projects.